With holidays coming up, many of us are looking for gift ideas or just something special to splurge on, and Chanel is definitely one of those luxurious brands that embodies the spirit of timeless beauty and elegance. I was not surprised at all to find out that the items adorned with the iconic double-C logo top the wishlists of women across the world. That is why today I wanted to share quick reviews of six Chanel beauty products I had the pleasure of trying over the past couple of weeks. These universally flattering colors can be worn every single day, work-to-dinner, so if I was making a wishlist, these shades would make the cut. Chanel Rouge Allure Luminous Intense Lip Colour in 99 Pirate ($37 for 0.12 oz) – this cool, blue-toned red shade flatters all complexions and makes the teeth appear visually whiter. Normally I prefer warm-toned lipstick, but reds tend to look great on most people, regardless of their undertone. New formula of Rouge Allure lipsticks is less creamy than the one they had before [in my opinion, anyway], but it seems to last longer on the lips. To get the best performance, I use the technique recommended by Chanel beauty experts. First, lightly stain the lips with color, then gently pat them with a clean cotton pad or a paper napkin. Using a matching lip pencil, I outline the lip shape, and fill in the lip surface, creating a base. Then I add a couple more swipes of Rouge Allure, and clean up any smudges with a pointed q-tip. This way, I can easily get 6+ hours of wear after a single application. When the color fades, it fades away evenly, leaving behind a lovely stain on the lips, that actually looks quite youthful. You are looking for a flattering, timeless red lip color. You prefer lipstick with satin finish. You like lipstick that wears down to a stain. You are a fan of all things Chanel. You are on a budget. Chanel is a luxury brand and their beauty products are priced accordingly. 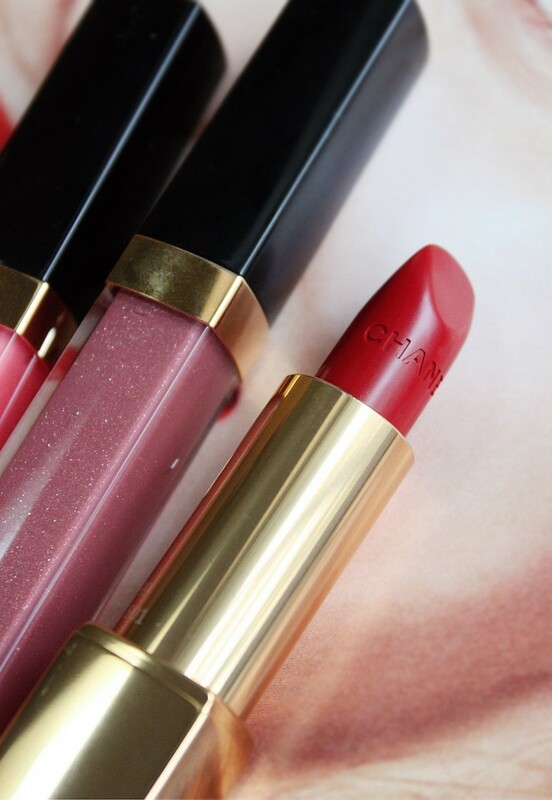 You prefer very buttery, creamy lipstick formula. For the boldest look, Chanel experts recommend first priming the lashes with Beauté Des Cils Nourishing Mascara Base ($32 for 0.21 oz). The base helps to separate, elongate, and add volume to the lashes, and also conditions and nourishes the hairs, thanks to Pro-Vitamin B5 and Meadowfoam Oil in the formula. The color is supposed to turns translucent after it dries, but that wasn’t the case for me – the tips still stayed white. Good thing it’s invisible under the mascara. You want to amplify the effect of your mascara. 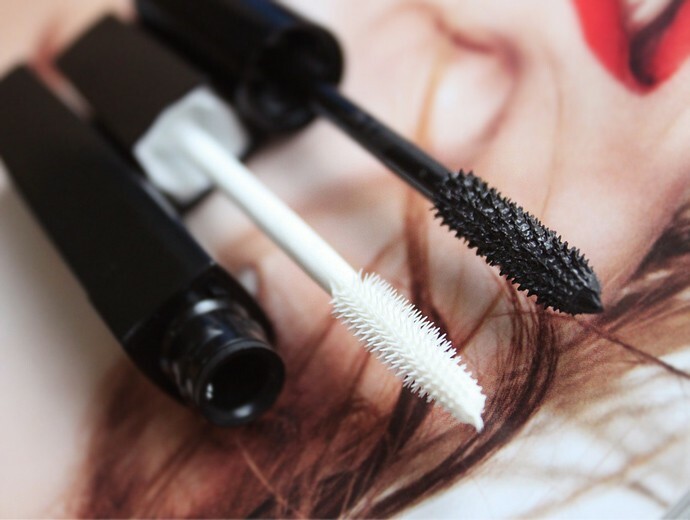 You want to protect the lashes from potentially harsh ingredients in the mascara. You have naturally weak and brittle lashes. You have no need for a lash primer. Le Volume De Chanel Mascara ($32 for 0.21 oz) is the first and only Chanel mascara I’ve ever used, so I can’t compare it with the others. However, I do find it slightly more nourishing compared to mascaras from other brands in my collection. Applied over Beauté Des Cils primer, it made my lashes look very fluffy, long, and dark. The effect is quite dramatic, so if you prefer a more natural look, this is probably not the best choice. The formula doesn’t seem to smudge easily on my oily lids, and Chanel also offers a waterproof option for those who want additional longevity. You like bold, dramatic eyelashes. You are looking to add volume and make the lashes look fuller. 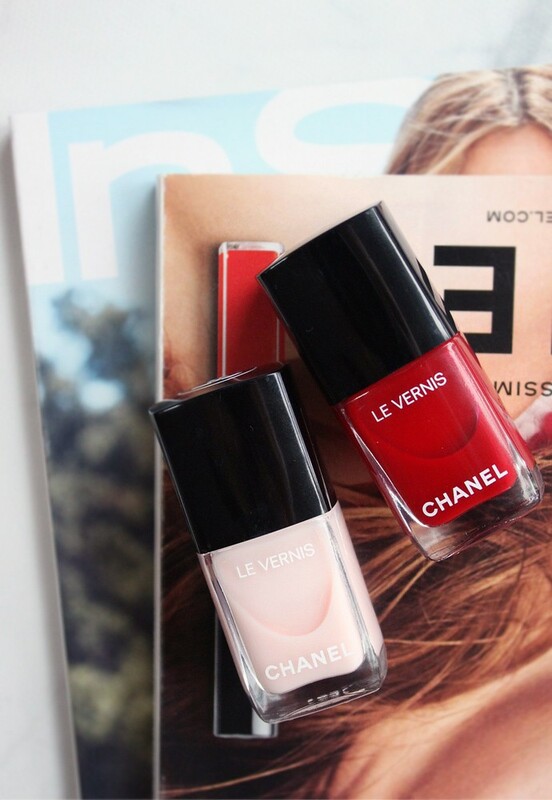 I was always under the impression that Chanel Le Vernis Longwear Nail Colour ($28 for 0.4 fl oz) has one of the best designer nail polish formulas. So many bloggers that I follow raved about these luxe lacquers, but I never had the guts to pick up a bottle to try. To be honest, I am perfectly happy with what I have and see absolutely no need to splurge in this department, but I couldn’t say no to this opportunity to try a couple best-selling shades – Pirate and Ballerina. I’ll be frank – these are good, but they are no better than the polish from great salon brands you can get at half the cost. But they are Chanel, and if you love the brand and the colors, you likely won’t regret this purchase. In these swatches, I am wearing both Ballerina and Pirate over base coat and no top coat – they are super shiny and glossy on their own like that. Also, I’ve had Ballerina on my nails for the past 7 days I think, and there’s not a single chip on it yet. So yes, these nail polishes are pretty good, but whether to splurge on them or not is up to you. 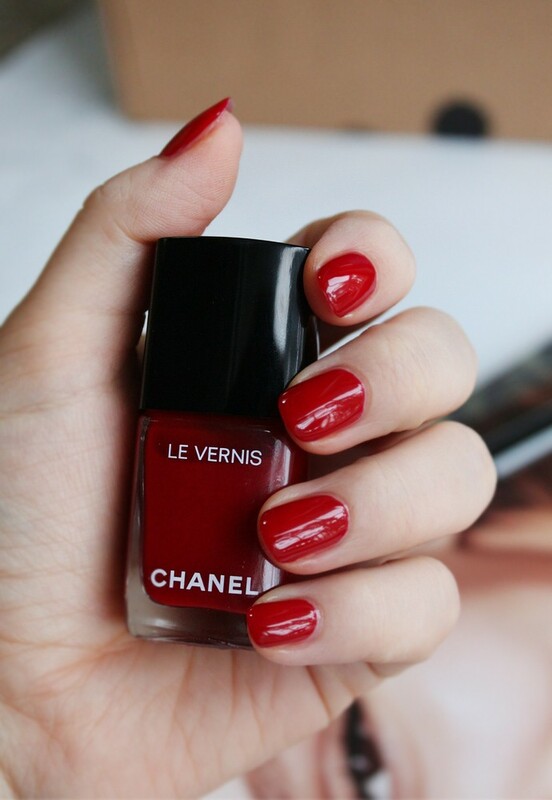 FYI, Chanel nail polish is 5-free [no formaldehyde, toluene, DBP, formaldehyde resin, and camphor.] It also contains ceramides and special nail-strengthening bioceramics for longer, chip-free wear. You prefer to use 5-free nail polish. You like to splurge on nail products. You tend to wear your manicure for 5-7 days before re-painting. You only use gel nail polish. I’m not a lip gloss person, so Chanel Rouge Coco Gloss ($30) is not a product I would ever even consider trying, but I’m glad I did. Something about it is different and more sophisticated than the greasy look most other glosses give my lips [it’s just not what I’m going for.] The formula is enriched with Coconut Oil, Peptides, Vitamin E, and an exclusive Hydraboost Complex, so it doesn’t just feel hydrating, it actually does hydrate the lips throughout the day. 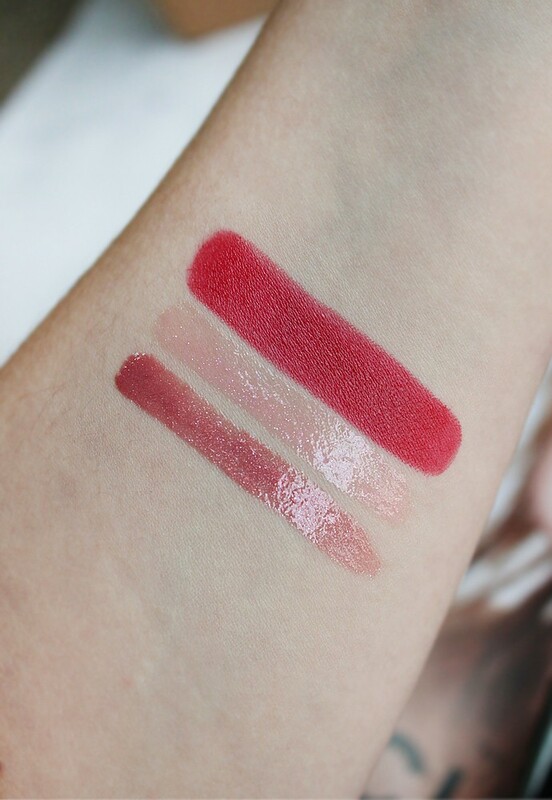 Both of the shades I received – Bourgeousie and Rose Pulpe – contain shimmer, which helps mask the lip lines. In the end, I am still not a lip gloss person, but I will gladly wear these, because they just don’t look or feel like your typical lip gloss. You can’t stand sticky lip gloss. You like a lip gloss that doubles as a lip balm. 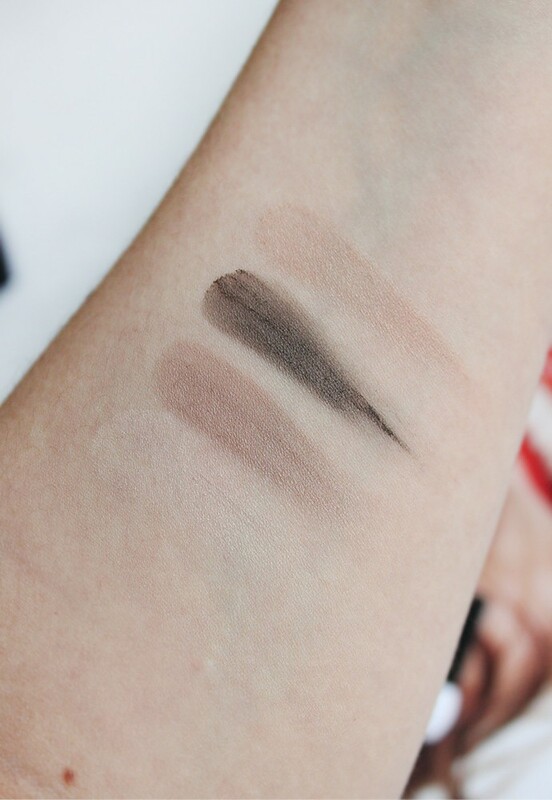 Chanel Les 4 Ombres in Tisse Essentiel (closeup) – look at that baked texture! 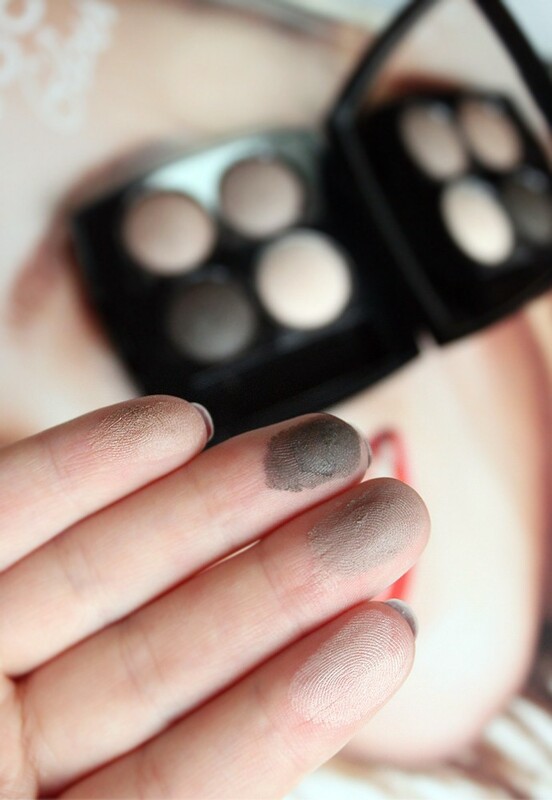 Chanel Les 4 Ombres in Tisse Essentiel (swatches) – these do not swatch well, but look very nice on the lids. I had my reservations about Chanel Les 4 Ombres in Tisse Essentiel ($61.00 for 0.07 oz), because in the past I tried some Chanel quads at the counter and didn’t like any of them. 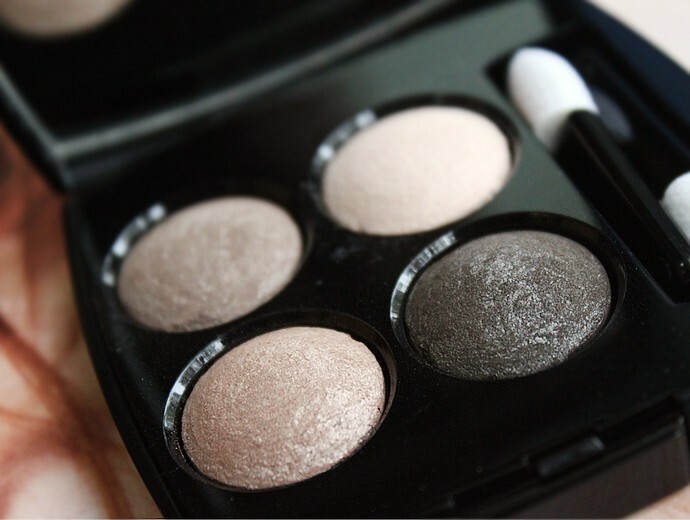 The eyeshadows inside this quad are baked, so they are very lightweight, powdery, and easy to pick up with a brush. They also did not want to swatch on my arm, like, at all. This formula works well for slowly building up intensity, because each layer can be blended to perfection in just a few strokes. I also highly recommend using a primer underneath. None of these four colors creased on me, but they did fade away after a while, since the formula is so lightweight. So, after testing it for a bit, I came to realize that this palette is meant for makeup beginners. You will always get beautiful results, and it’s hard to mess up, considering how easy these are to blend. Tisse Essentiel will not give you the Instagram baddie look, but it will make you look like you know what you’re doing with your life. I will have to show you a makeup look with this palette some day, because the swatches don’t do it justice. You are a makeup beginner. You don’t have the time to blend for days. You have light or medium skin tone. You don’t already own a million neutral palettes. You have deep skin tone. I’m afraid these colors won’t show up that well. 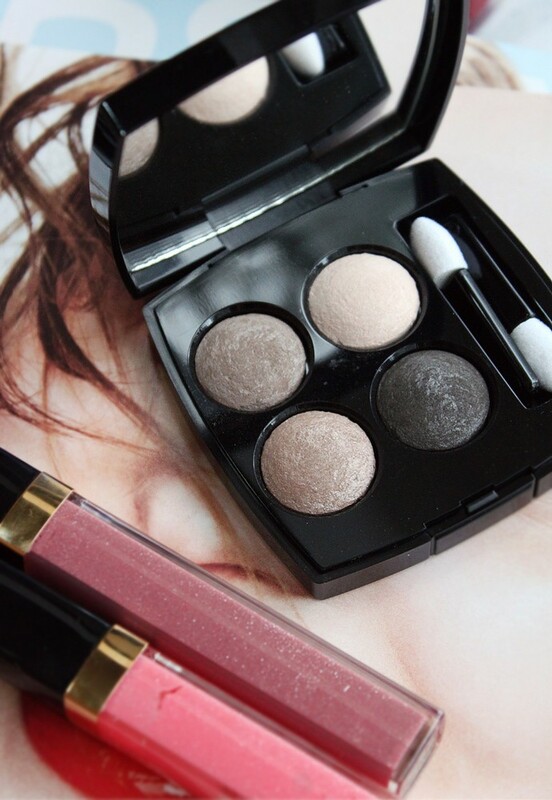 You prefer bold, ultra-pigmented eyeshadows. 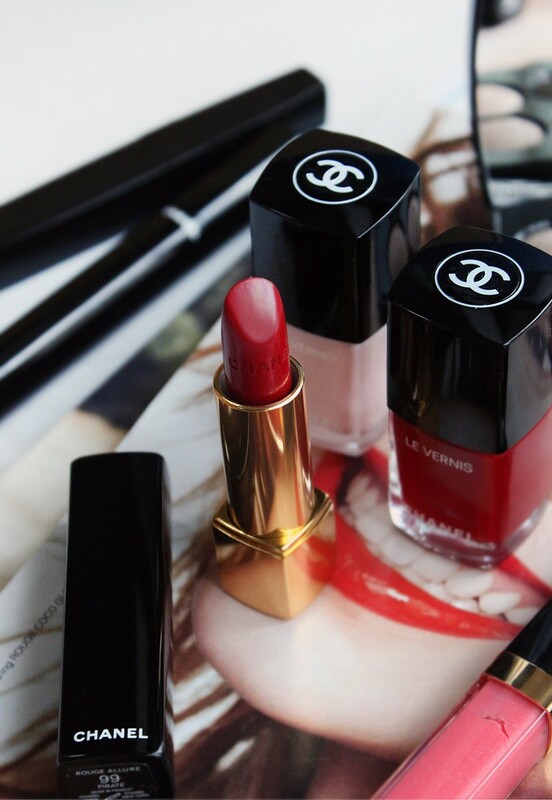 I hope you enjoyed this quick overview of six Chanel beauty products! As always, even though the blog post turned out to be super long, I tried to be brief and share all pros and cons that I could think of to help you decide if these products are right for you. 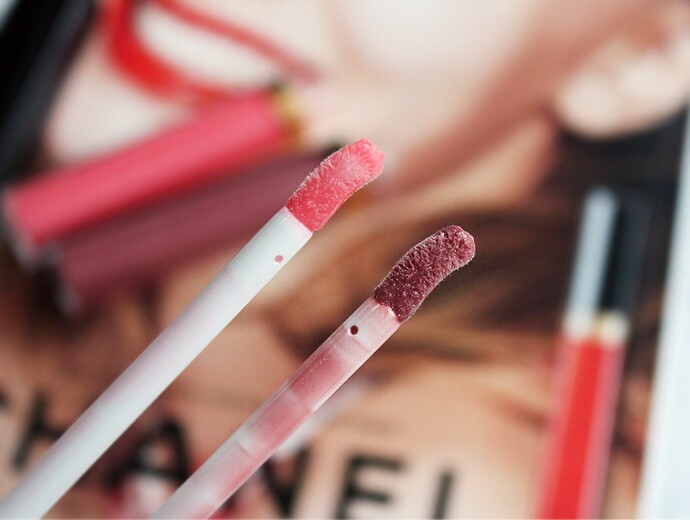 Chanel items can be a splurge, but if it’s something you will end up using a lot, then it’s totally worth it! 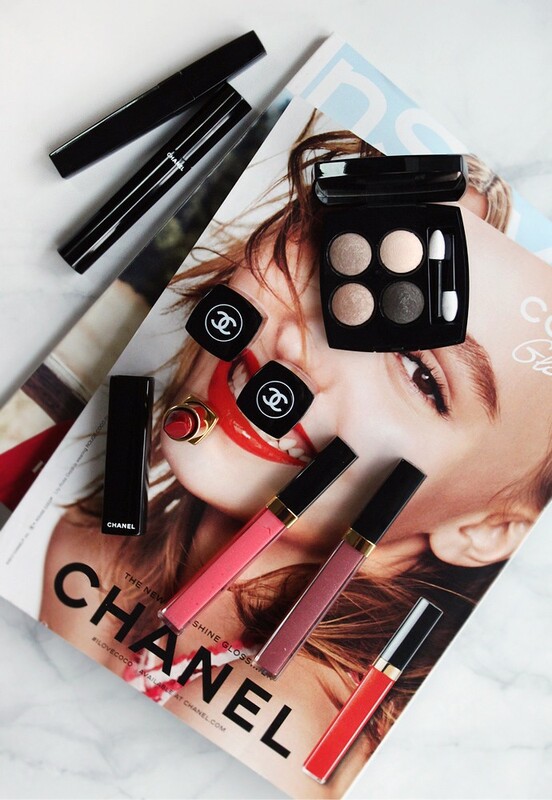 Have you tried Chanel makeup before? Which of these products would you love to find in your stocking this year? Let me know in the comments below!